It is with heavy hearts that we announce the passing of longtime North Sydney resident, Madge Healy, age 92, on Wednesday, December 12, 2018, at Glasgow Hall Guest Home, Dartmouth. Born June 29, 1926 in North Sydney, she was a daughter of the late Morgan and Jessie (Peckford) Pyke. Madge had been employed for several years at the Stella Maris Residence in North Sydney, Shebib’s Bottle Exchange and as a private housekeeper. She was an active member of St. John the Baptist Anglican Church North Sydney, serving as a former parish council member and junior warden for many years. 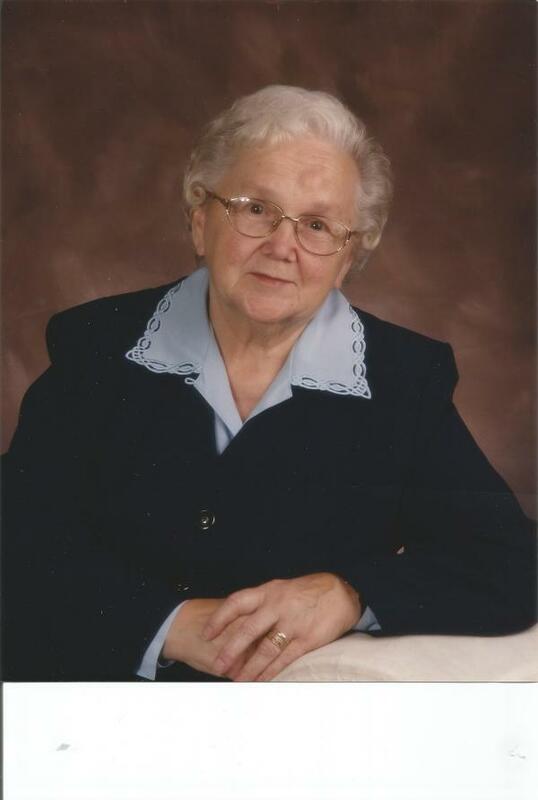 Madge is survived by two sons, Alphonsus “Chip” (Wilhelmina) Healy, Ronald Pyke; four daughters, Frances (Richard) Bisson, Catherine Musgrave, Debbie (Melvin) Oxford, Carmella (George) Robertson; also, by many grandchildren, many great-grandchildren and four great-great-grandchildren. She was predeceased by her husband, Frank Healy; daughter, Paula Marie MacKelvie; brother, Edred Pyke; sister, Gora Myler and two granddaughters. Visitation will be 2 to 4 and 7 to 9 p.m. Friday, December 14, 2018, in the W.J. Dooley Funeral Home 107 Pleasant St., North Sydney. A funeral service will be held 2 p.m. Saturday, December 15, 2018, at St. John the Baptist Anglican Church, North Sydney, with Rev. Julio Martin officiating. Burial will take place at a later date in Holy Cross Cemetery.